If you’re curious to know what a personalised and fully-tailored approach to training would give you, why not consider Private Workouts at Barreworks..? We discuss your specific fitness goals and structure sessions that (with a little extra help from us) ensure you achieve them. With the Studio to yourself, you’ll have complete privacy and every single piece of equipment (and our full attention) at your disposal! We take a baseline of your fitness (taking measurements if you want us to!) create a programme to challenge and reward you and support you every step along the way. All sessions (Fusion, Ballet or Barreworks WorkOut) are scheduled with our senior Instructors, who have personal training experience as well as the highest level barre, ballet or yoga training. Private WorkOuts are £75 per single (60-minute) session or £370 for 5. 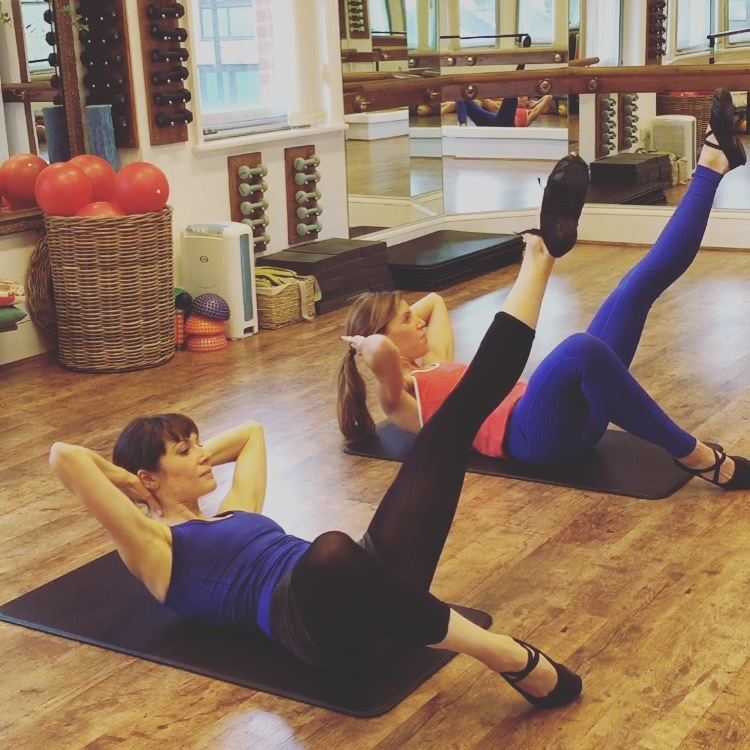 We also offer Barre Surgeries, a 20-minute appointment that gives you the opportunity to sharpen your form and address any areas of concern in a 1-2-1 short session with a senior Instructor. You will come away excited to try some new techniques, your head full of ways to make better mind-body connections for future classes, and relieved to have finally asked anything that’s been bugging you for ages…These sessions are £20. Simply email hello@barreworks.co.uk and we will arrange a time to suit you. We require 24 hour notice for bookings to ensure Instructor availability. Monthly Subscribers and Members receive a 10% discount. Single credits are valid for 30-days, packages of 5 are valid for 6 months. A minimum of 12-hours notice must be given for any cancellations.